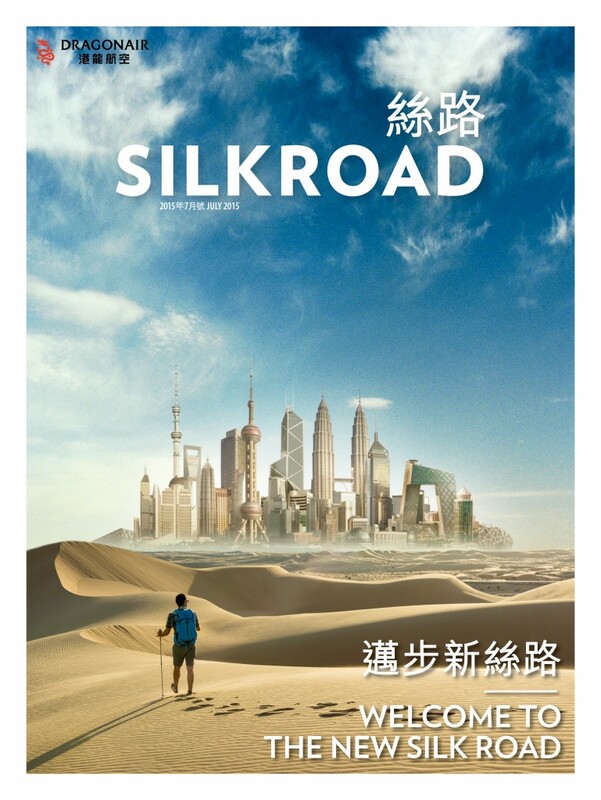 HONG KONG, 2015-7-3 — /Travel PR News/ — Dragonair today unveiled its revamped inflight magazine, Silkroad. With a whole new look and editorial approach, Silkroad demonstrates the “Life Well Travelled” spirit in the World’s Best Regional Airline which aims to create a better travel experience for passengers across their whole journey. In celebration of the revamp, Silkroad features two special marquee stories in the July issue: an exploration of the ambitious plans for the new Silk Road; and Asia’s 100 Ultimate Experiences, a showcase of the greatest travel inspirations across the region. A social media competition is being run from 1 to 14 July, inviting readers to submit their own ultimate Asian experience, tying in with the Asia’s 100 Ultimate Experience feature. Readers who upload an image and description of their experience to Facebook or Instagram, with the hashtag #DragonairSilkroad, will have a chance to win a special poster print of their entry, while the overall winner will be featured in the SeptemberSilkroad. Full details, including terms and conditions, can be found at http://on.fb.me/1f3PunA. This entry was posted in Airlines, Airports, Flights, Transportation, Travel, Travel Management, Travel Marketing, Travel Services, Travelers and tagged Dragonair, inflight magazine, Silkroad. Bookmark the permalink.